Waters Park House is a residential service for the rehabilitation of 22 adults with acquired brain injury and neurological disorders. The centre is situated beside parkland in the village of Stoke, on a level site close to the local shops and amenities within the nautical City of Plymouth, Devon. Staffed by a highly specialist team, Waters Park House opened in 1998. 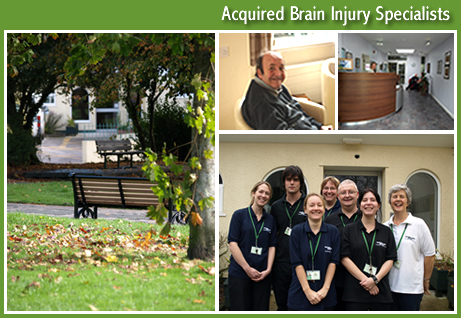 Since this time, the service has gone from strength to strength and now offers facilities for adults with acquired brain injury as well as Huntington's Chorea, Motor Neurone Disease, and Parkinson's Disease. © Waters Park 2017 - all rights reserved.